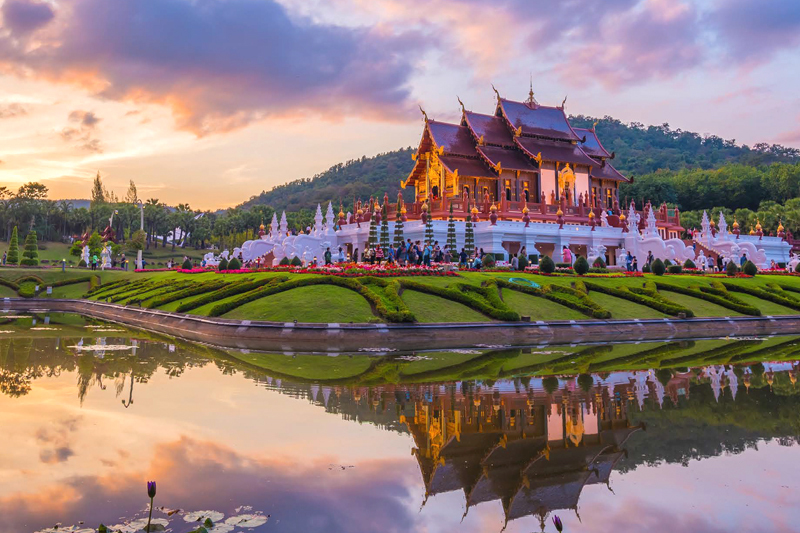 The horticultural show, on the theme “The Charms of Lanna”, runs until 28 February 2019 at Chiang Mai’s Royal Park Rajapruek. The beauty of Lanna is portrayed through a wide range of flora. The festival is divided into zones that host different exhibitions, especially at the Royal Pavilion. The festival is a great photo op and visitors are encouraged to dress traditionally with locally produced textiles.